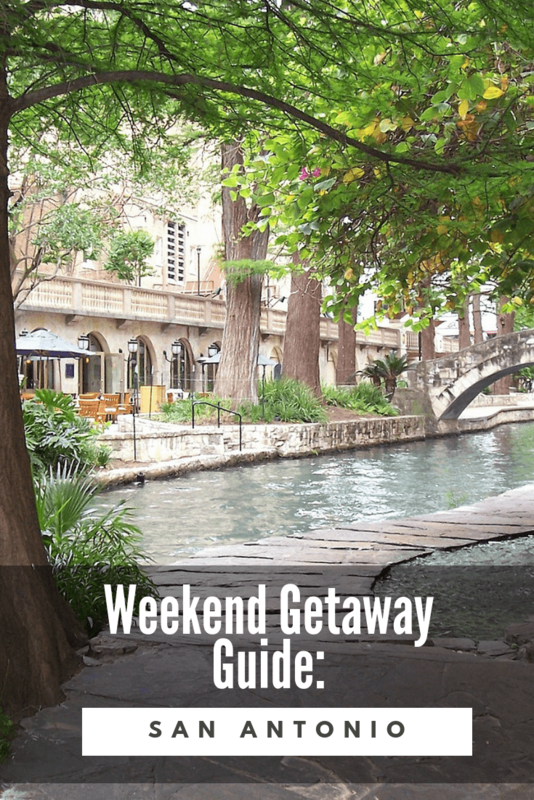 Enjoy this Guide for a Weekend Getaway San Antonio Texas- Suggestions for hotels riverwalk San Antonio and where to eat in San Antonio and What to do in San Antonio. Looking for a hip spot for a weekend getaway? Plan a visit to San Antonio. This south-central Texan city boasts a rich history, an excellent culinary scene, and a variety of activities to entertain even the most hard-to-please travelers. 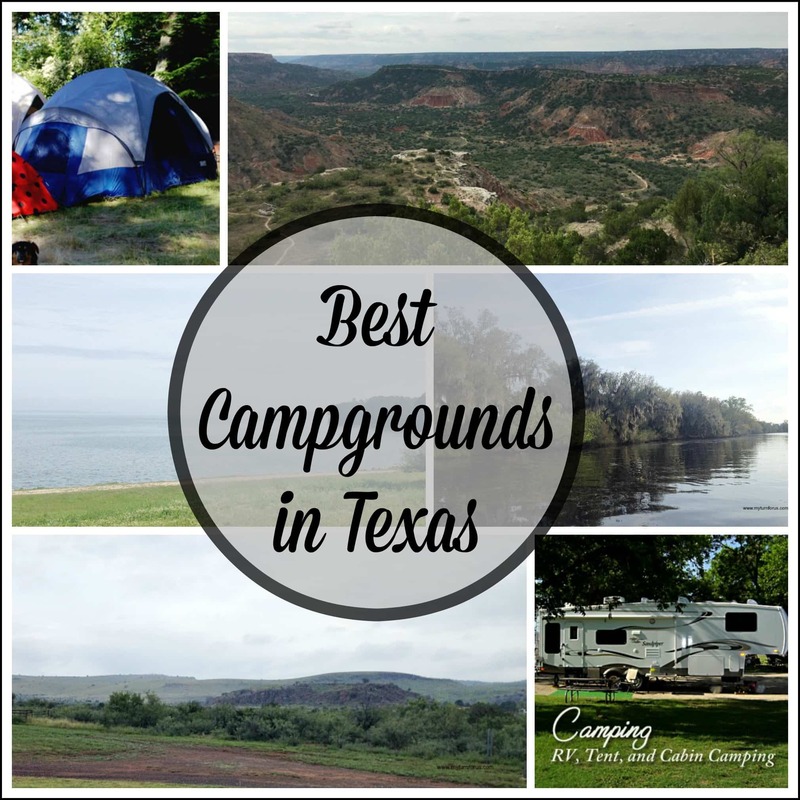 You can easily spend a couple of days enjoying all this popular destination has to offer. Ready to plan the perfect weekend getaway in San Antonio? Here are some of the best spots to stay, places to eat, and things to do in the city. If you’re only in town for a weekend getaway, you’ll probably want to stay near the city’s main attractions. Most visitors will enjoy finding a hotel in downtown San Antonio to serve as their home base for a couple of nights, and as long as you’re positioned well, you may not even need to rent a car for your trip. The Hotel Contessa is one option you’ll want to consider. This modern, luxurious property offers great views of the River Walk and guest rooms equipped with separated sleeping and living spaces, making it a comfortable place to kick back and relax at the end of a long day. The Drury Plaza Hotel San Antonio Riverwalk is another excellent choice. Offering plenty of amenities, including free hot breakfast to start your day and a rooftop pool to wind down in the evenings, you’ll be within easy walking distance of many of the attractions on your itinerary. If San Antonio is known for one food, it’s Tex Mex. Tex Mex is a style of cuisine that features the dishes of Mexico but incorporates American – and traditionally European – ingredients like wheat flour, black beans, and cheese. While everyone in San Antonio will argue their favorite Tex Mex spot is the best, if you’re only in town for a couple of days, you’ll want to check out El Mirador for some seriously delicious eats. While San Antonio may be best-known for its Tex Mex, there’s no denying the state of Texas is one of the best places in the nation to find some good BBQ, so you’ll want to add that to your list, too. With so many awesome options in town, it’s hard to choose one that truly rises above the rest, but you can’t go wrong with anything on the menu at The Barbeque Station. Once a filling station, this building has been converted into one of the tastiest spots in town for smoked and grilled meats, and little ones will have fun at the onsite playground. Craving something sweet while you’re in town? Stop by Viva La Dough, a shop serving up ready-to-eat cookie dough. Yes, you read that right. Their egg-free cookie doughs are safe to scoop and eat, no cooking necessary. They offer a standard selection of well-loved flavors like chocolate chip, snickerdoodle, and sugar, as well as rotating options like gingerbread, black forest, and chai latte. If you’ve never been, you can’t go to San Antonio without paying a visit to The Alamo. 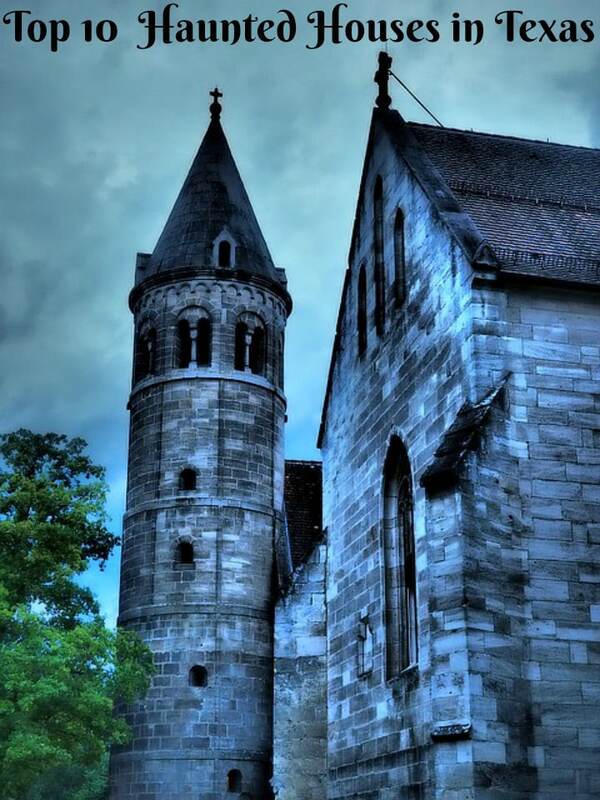 This historic site is known as the home to the 1836 battle of the same name, and you’ll admire the fortress – a former Spanish mission – situated in the center of the modern city. And the best part? It’s free to enter. Unless you want a souvenir from the guest shop, you won’t spend a dime at this popular attraction. The River Walk is another can’t-miss in San Antonio. This picturesque path runs along the water in the middle of the city and is lined with restaurants offering patio seating so that you can enjoy dinner (or lunch) with a view! Splurge on a boat tour with your crew, or take a stroll along the sidewalk – either way, you’ll appreciate the experience. Traveling with little ones? One indoor attraction perfect for a rainy day – or an overly warm one – is the Witte Museum. This well-loved local attraction is geared toward younger visitors and offers a little bit of everything. You’ll find interactive exhibits featuring dinosaurs, Texas history, plants and animals, and even the human body. A weekend in San Antonio is guaranteed to be a weekend well-spent if you keep these spots in mind! If you’re familiar with San Antonio, did your favorite local eatery or activity make the list? If not, how would you recommend spending your time in San Antonio if you only had a couple of days to enjoy the city? Leave a comment and let me know!